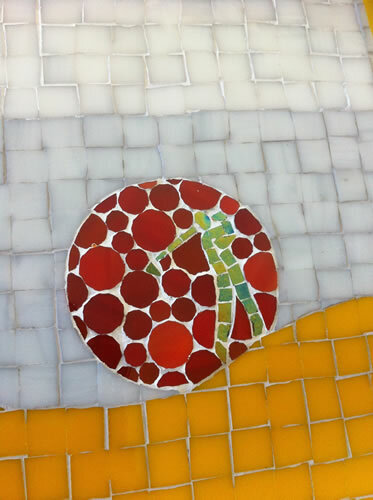 Dominican mosaic artist Yalily Mejia has been working with glass for more that 14 years. 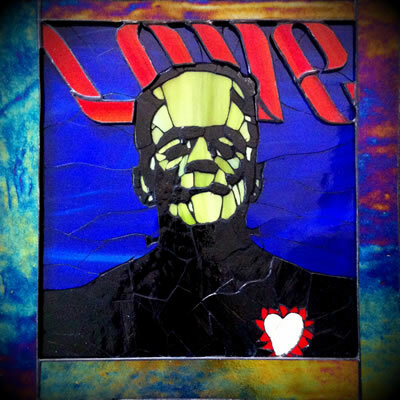 She began working with stained glass in her early teens. She is a self taught mosaic artist who likes to experiment with different styles and materials. Everything inspires; from nature, to art, to human behavior, to music, and even a fragrance can lead her to explore new things. Her main material is stained glass, but stone, smalti, ceramics, wood, and all kinds of things can be used for mosaics.